You are ready to go on your Disney World Vacation but what if something comes up and you have to cancel? 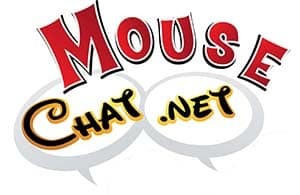 This week we discuss Disney cancellation policies for Walt Disney World and Disney Cruise Line. So not the most exciting topic but Travel Insurance and Disney’s policies are the main topics for this show. We will try our best to keep this light, but it’s going to be hard. Travel TIP – If you are going to Walt Disney World you can move your trip most of the time if something comes up. So instead of cancelling your Disney World Vacation if something comes up, plan ahead and move your vacation. 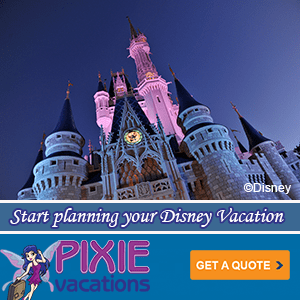 Travel TIP – Look at other insurance options, not just the insurance offered as part of your Disney Vacation package. Contact your travel agent about what insurance is available to purchase for your trip. Always call and check directly with your insurance company to make sure your specific insurance questions are answered. FYI: If you buy your flight through Disney Cruise Line they will make sure you get on that ship. It might not be at the first US Port but they will get you to one of the ports to get you on that ship if your flight was delayed not to your fault and did not make it to the ship for departure. You can also buy Travel insurance that covers cancellation for any reason. Most policies do not have this, so check your travel insurance policy to understand what it covers. If you have to cancel you will get your money back if you are 5 days out from travel. Under 5 days you will lose the first days deposit. Remember you can also move your trip. Final Payment is due 75 days prior to arrival.